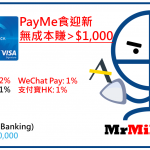 即係 payme $5000, wechat $5000, alipay $5000 都計去哩港幣 $20000? 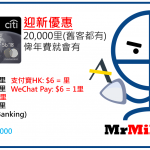 剛看到有人問關於citi pm：”如果用正卡同附屬卡兩張卡CHOK WECHAT 里數, 係米每人都可以每月有$10000 QUOTA 配額”….請問wechat有里數可chow? 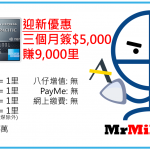 2) 如果我們一家三口, 囝囝4歲, 我係米都可以用2張卡 (正卡加附屬卡)三個人入LOUNGE, 簽返$15000就可以了. 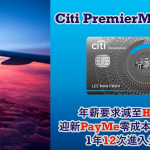 2018年頭Citi PremierMiles又有兌換30% Avios bonus, may I know the apply date is from when? 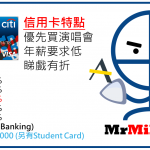 Any points rewarded for paying insurance bills using Citi PM card? If not, any cards you recommend? 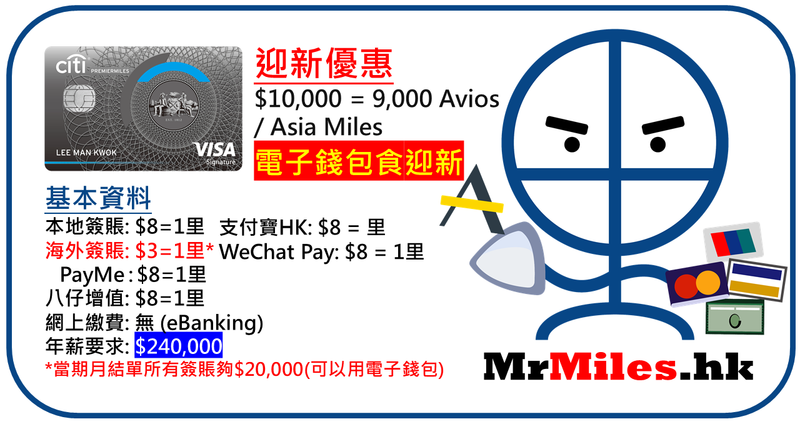 hi, where is the link for applying? 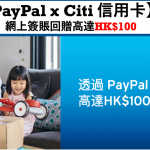 如果本身已有Citibank Rewards Card積分, 再申請PM card, 積分會否一齊計, 變成免費兼12分1里?